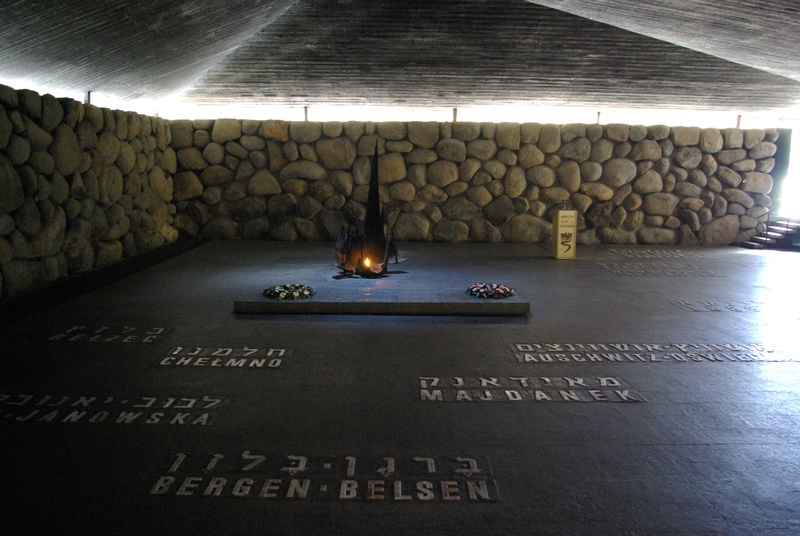 The Hall of Remembrance at Yad Vashem, the official Holocaust Memorial Museum in Jerusalem, Israel. This entry was posted on Friday, March 30th, 2012 at 10:14 am	and tagged with Hall of Remembrance, Holocaust, Holocaust Memorial Museum, Jerusalem, Yad Vashem and posted in Uncategorized. You can follow any responses to this entry through the RSS 2.0 feed. « Please vote in this poll. Thanks!